SL VaxiGen is R&D company dedicated to developing innovative vaccine therapeutics based on complementary platforms for saving lives. 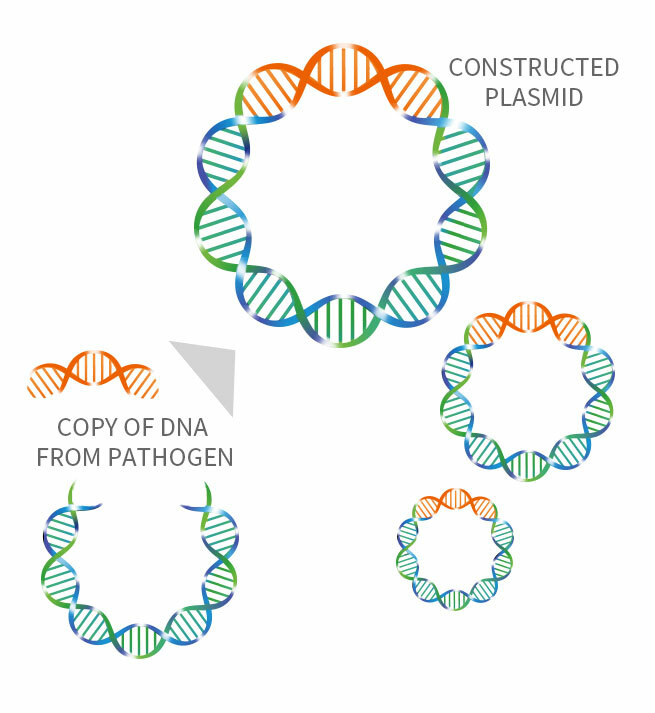 Our goal is to save lives by various innovative genetic and protein engineering technologies especially for infectious diseases and cancers. Department of Law, Yonsei University, B.S. Catholic University of Korea, MD & Ph.D.
Department of Business Administration, Seoul National University, B.S. Department of Business Administration, Yonsei University B.S. Eui-Cheol Shin, MD & Ph.D.
To induce antigen-specific strong and broad immunity, we combined the disease-specific multiple antigens and applied antigen engineering technologies such as codon optimization and gene shuffling in efficient expression vector system. 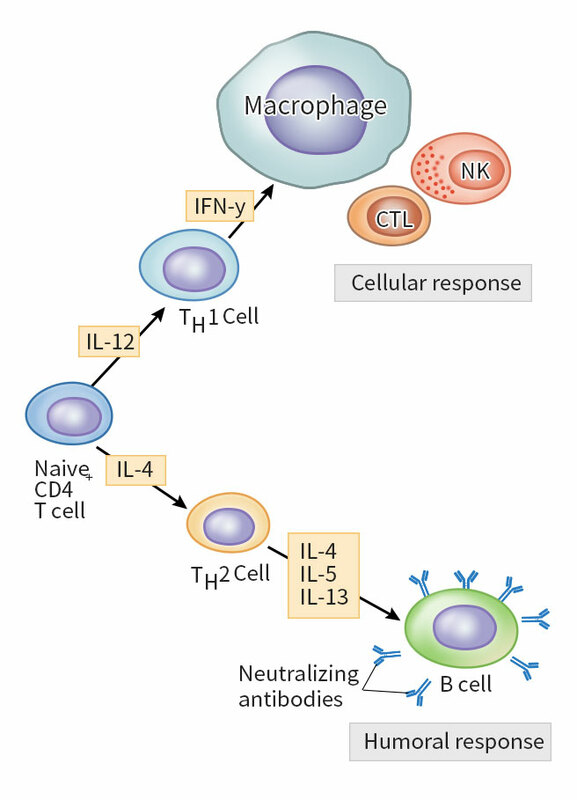 The adaptive immunity which is mainly composed of T cell and B cell (antibody) plays an crucial role in prevention and/or treatment of diseases. Thus, increasing the specific immune response to a certain pathogen is important for the development immunotherapeutic. 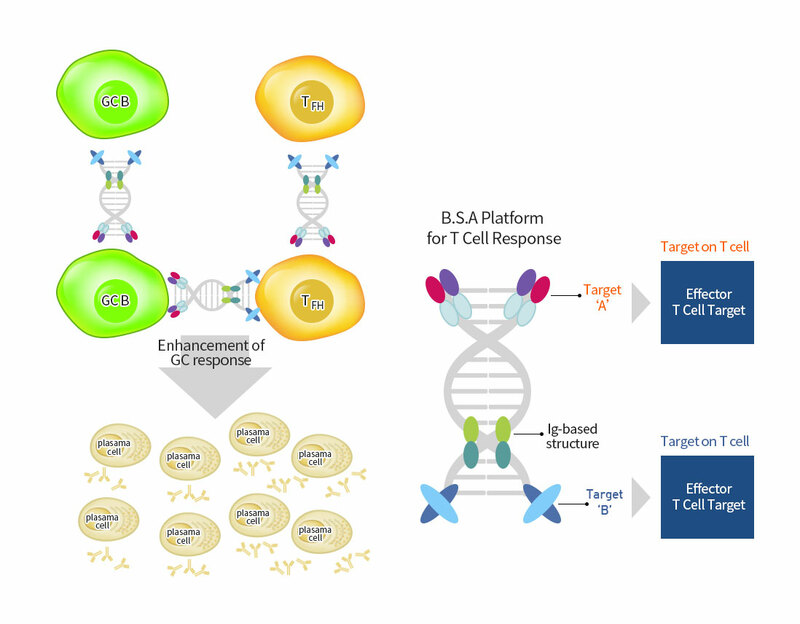 BSA, bi-specific adaptive adjuvant, is designed for increasing antigen-specific (or vaccine-induced) adaptive immune responses by binding two or more targets in simultaneously. - Targeting to vaccine-induced CTLs. This version of BSA molecules enable the vaccine-induced CTL (cytotoxic T lymphocyte) to be selectively increased in the course of immune responses. 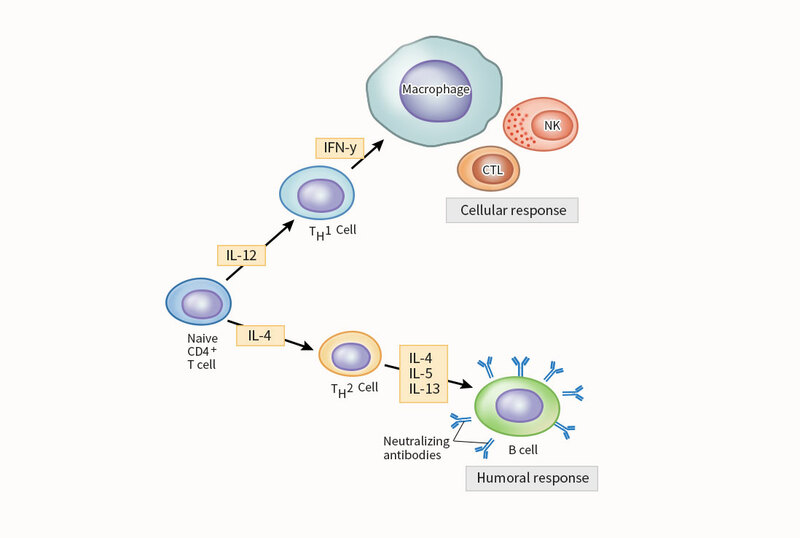 - Targeting to vaccine-induced GC B cells or TFH cells. This version of BSA molecules can stimulate the vaccine-induced GC B cells and/or TFH cell result in increase of vaccine-induced antibody responses. - Simultaneous targeting of multiple co-stimulatory receptors or cytokine receptors, such as those involved in T cell responses and antibody responses. Combination of multiple co-stimulatory or cytokine receptors have resulted in significantly enhanced benefit than targeting any one of the targets of them separately. 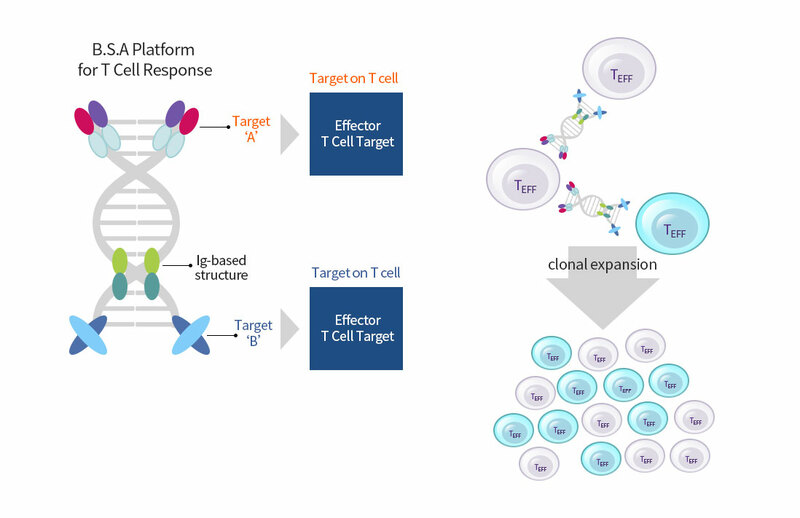 BSA is being developed for co-stimulation of effector T cell or B cells, could afford the clinical benefit of the combination together with the potential for synergistic, as well as significant advantages in manufacturing, simplified clinical development, and enhanced patient convenience.